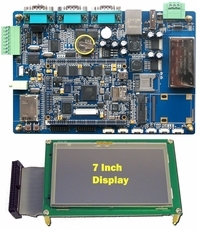 Embest SBC6045 is a high-performance ARM embedded single board computer (SBC) provided versatile communication interfaces to meet a wide variety of applications such as industrial control, automation, equipment monitoring, data logging, medical equipment, embedded web server etc. It is based on the 400MHz Atmel AT91SAM9G45 microprocessor and features wide input range from 12V to 36V with isolated power. 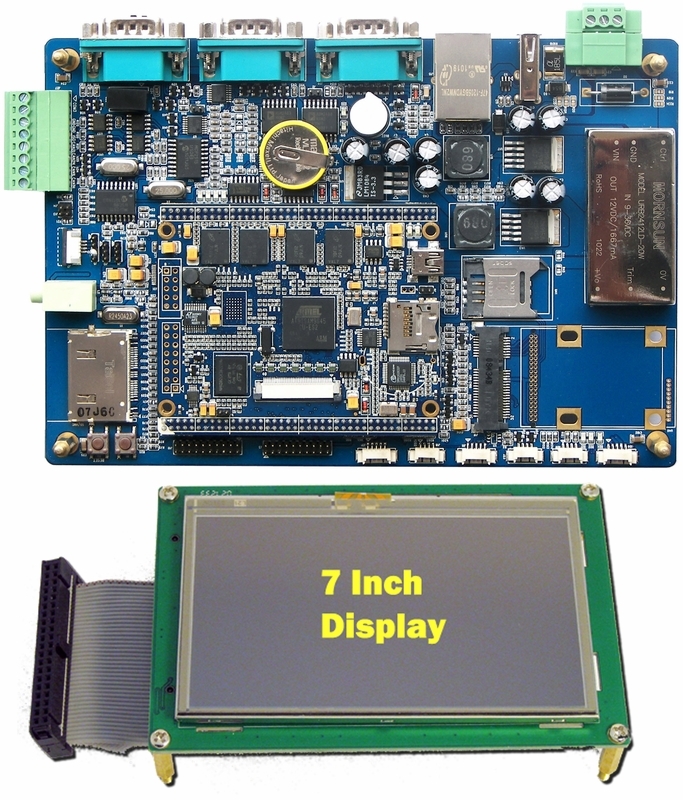 The SBC6045 board uses Mini6045 processor card as the CPU core board which has 256MB (2*128MByte) DDR2 SDRAM, 256MB Nand Flash, 4MB Data Flash, 2Kbit EEPROM and integrates UART, Ethernet, USB OTG, LCD, Touch screen, RTC and TF card slot on board. It connects to the expansion board through two 2.0mm pitch 80-pin connectors which enables the expansion board to access to all the core board's I/O through on-board connectors. The SBC6045 also has expansion blocks such as CAN and SD card slot as well as a Mini-PCI slot and SIM card slot which has integrated UART and USB signals. Customer can attach 3G module, GPRS module and other Mini-PCI devices to this interface. The board is capable of supporting Linux 2.6.30 and Windows CE 6.0 operating systems. Embest provides BSP packages, user manual and some other tools and documents to help customer with their development. It would be a stand along platform ideal for your evaluation and early development work. It can be also used directly for your next product design.